Bruna Fernandes was born in 1996 in the city of Curitiba, where she studied Visual Arts at the Federal University of Paraná. His artistic production involves different languages, but always part of the thinking about the transformations of the individual and the nature that surrounds him. His works reflect feelings, sometimes as an internal mirror and others as reflections of the other, bringing the contact with nature and its relations with the body as the primordial element of its investigations, investigating its historical process, of identity, society and matter. Participated in some collective exhibitions are: GIRO (2015), Atelier Soma, SOU NO SOU and the 9th Mostra DeArtes (2016), in the Department of Arts of UFPR. And more recently, she acted as curator and artist participant in the exhibition Interviews: Contemporary Impression (2017). 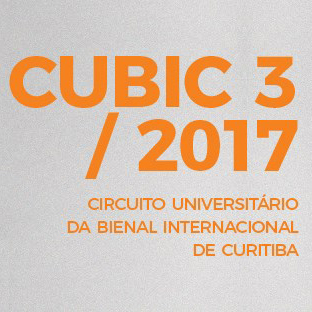 Participated in the course of mediators of the International Biennial of Curitiba in 2015, already worked with restoration of works of art.